THE DOLL HOUSE CORPORATION (DHC) is a non-profit 501(c)3 program aimed at building and maintaining self-esteem in girls ages 8-18 through dolls and the arts. 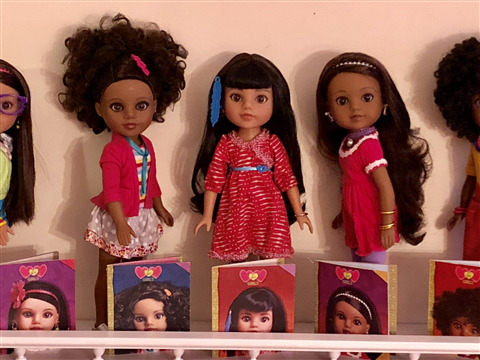 We believe girls always love and care for their dolls so we aim to channel that love into a mirror of themselves to enhance their inner beauty. 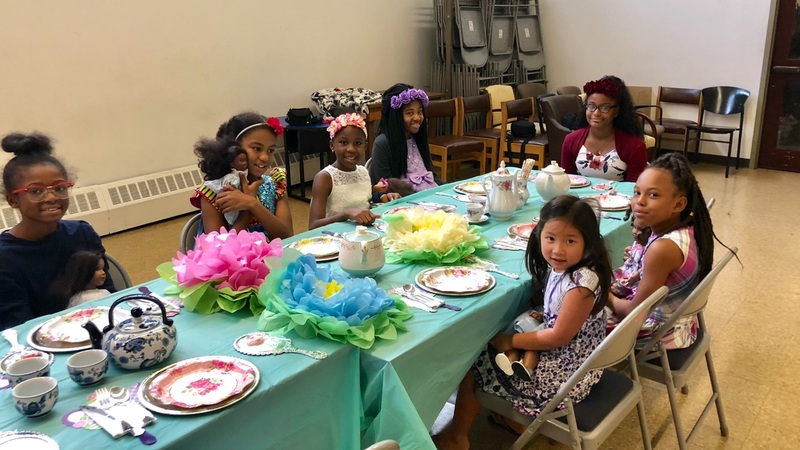 DHC is motivated by the belief that growing up in the city can be challenging and full of negative obstacles and may lead girls down the wrong paths. Girls should love themselves and others no matter what they look like, who they are and where they come from. Our understanding is, through positive tools they can gain the right knowledge and have a sense of pride about themselves and love the world. We promote early career goals, literacy, community engagement and all-around awareness of ones self. 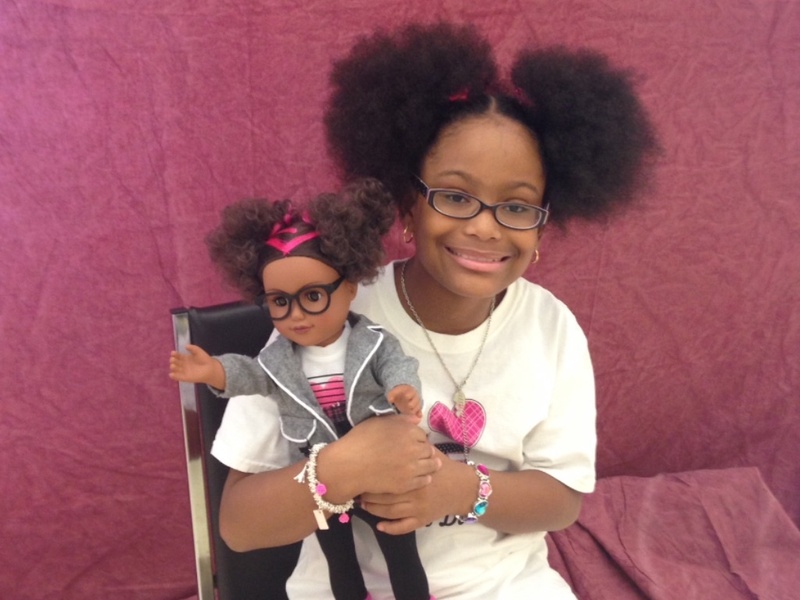 The program teaches the girls to carry themselves with grace, dignity and respect in their communities. 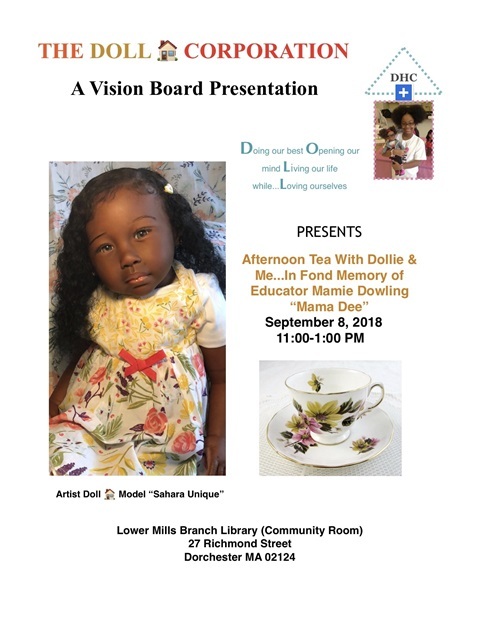 The curriculum is centered around different themes that include: Career days, Doll play, Vision Boards, Role Play, Poetry, Painting, Positive Image Campaigns, Photo shoots in the community, Self-care and Spa Days. We will help them trust their own being to be life affirming and their self-esteem will be enhanced. 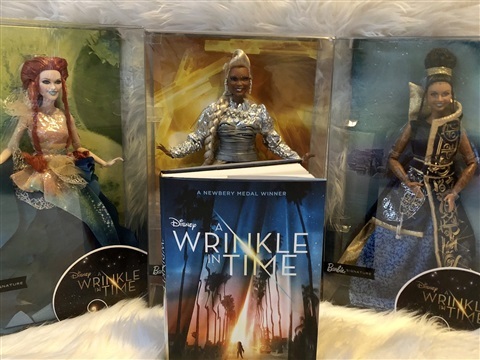 They will be responsible, trustworthy members of the community, because they have developed skills to build a brighter future, and perceive themselves as beautiful on the inside and out! 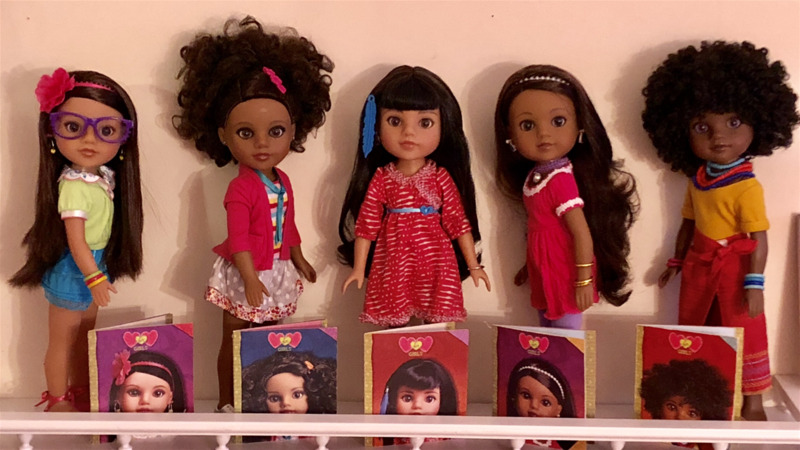 We welcome girls of all ages, race, colors, and religions. We encourage the girls to stay on their chosen carear path and will follow them until they are enrolled in college. In order to continue to help the girls work towards a better future we need your help. 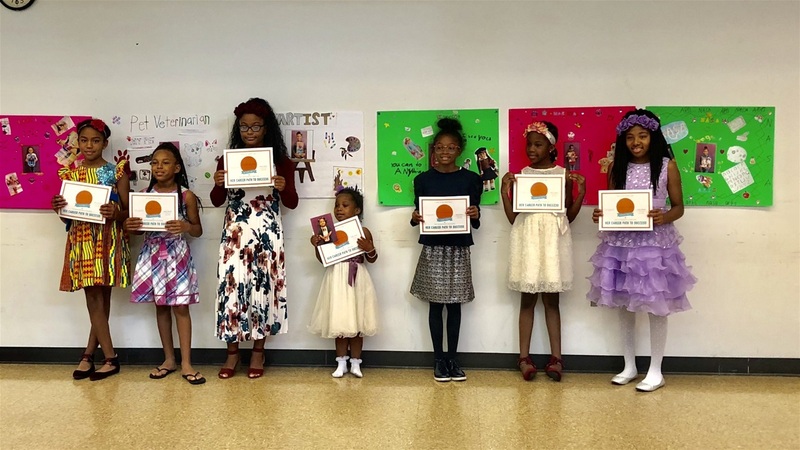 Girls chances of graduating high school and going on to college to full fill their positive goals in life are very high participating in programs that build self-esteem and guide them through high school. 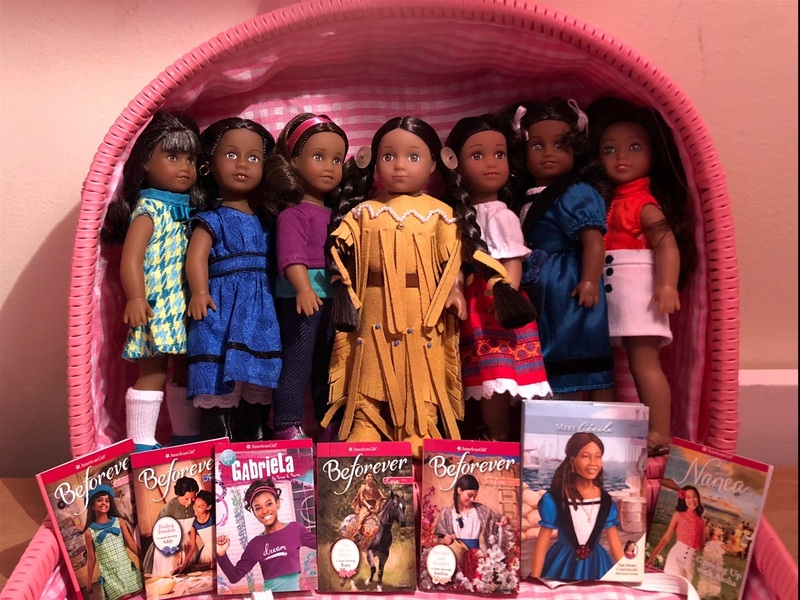 Educating with Dolls & Books is a major goal of DHC. Through out the girls time in the program we will highlight Role Models through storytelling, role-play and presentations. Continuing to be a symbol of strength, originality, and unwavering passion, artist, activist, and feminist icon, Frida Kahlo, born in 1907, overcame numerous obstacles to follow her dream of becoming a fine artist. Frida persevered and gained recognition for her unique style and perspective. 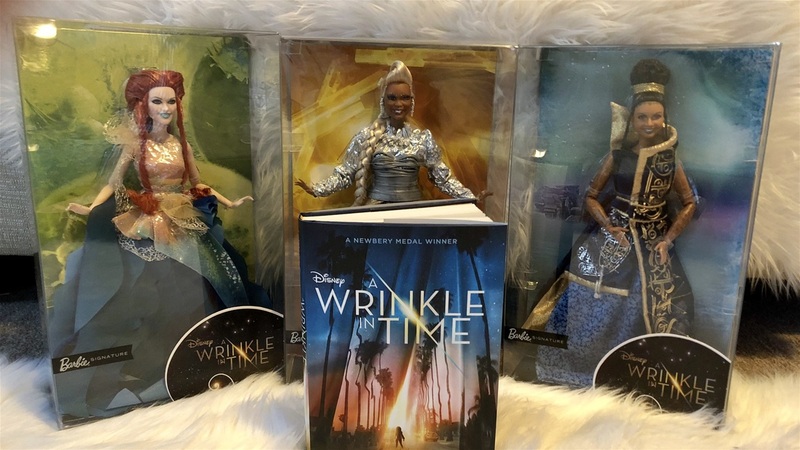 With her vibrant palette and mix of realism and fantasy, she addressed important topics like identity, class, and race, making her voice, and the voices of girls and women alike, heard. 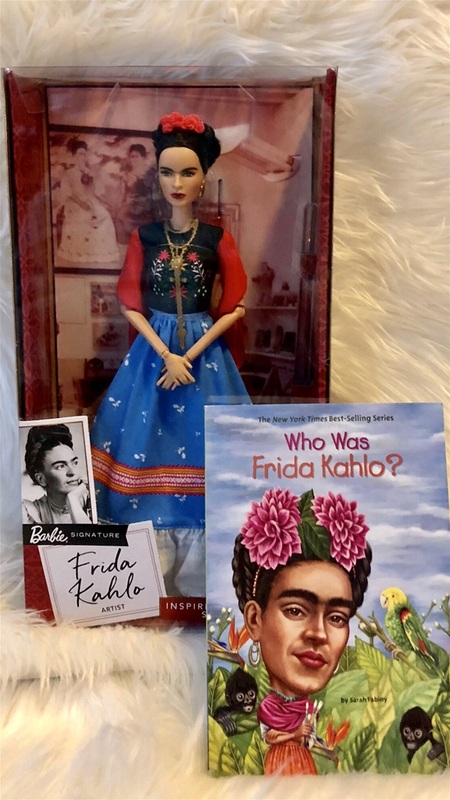 The Barbie Inspiring Women Frida Kahlo doll celebrates the groundbreaking achievements, heroism, and long-lasting contributions Frida made in the art world and for women. Her extraordinary life and art continue to influence and inspire others to follow their dreams and paint their own realities.